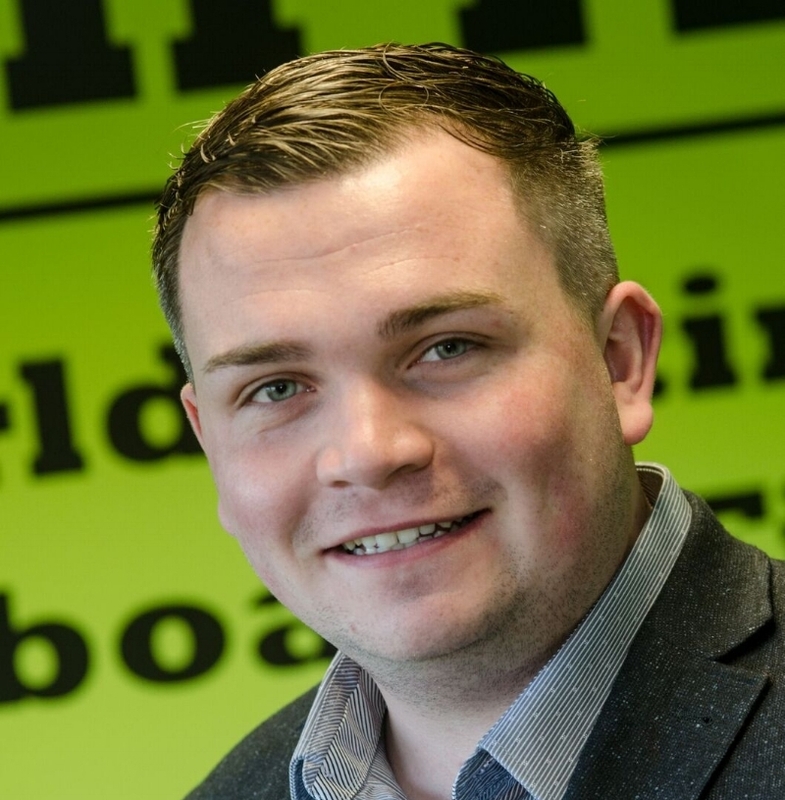 I’m Jordan Daykin, the 22-year-old founder and MD of GripIt Fixings– a revolutionary range of plasterboard fixings capable of holding up to 180kg, making them suitable for everything from curtains to boilers. Since starting the business when I was 14 I have grown it to a £20million success, present in 34 countries, and with products stocked in over 5,000 UK stores including Wickes, Screwfix, Currys, and Homebase. Last month I also became the CEO of VPS Group– an automotive contractor and manufacturing business – over the next year I am looking to apply the business lessons I learnt from my GripIt journey to VPS; raising funds and growing our already impressive customer base which includes Toyota, Isuzu Motors and GBA Group. As a young teenager I was inspired to start my own company by reading autobiographies by entrepreneurial icons. I loved their ability to identify and capitalise on business opportunities and this encouraged me to make my first explorations into the business world. From 12-13 I launched two business, RS2 services (selling virtual gold for a game called Runescape) which I transformed from a £100 investment to a £10,000 business, and Tutor Magnet, which made £35,000 in three years. I continued to look for gaps in markets, which is when the idea for GripIt first presented itself. An unsuccessful attempt to fix a curtain rail to a plasterboard wall with traditional fixings led me to discover many other people with the same issue and to create a new product specifically designed for plasterboard walls – the GripIt fixing. My father and grandad were very influential throughout this process as I grew up watching them running their own businesses. Presenting GripIt on Dragons Den in 2014 was the best business decision I could have made. Securing investment and guidance from Deborah Meaden was invaluable. Her initial £80,000 investment kick-started our rapid expansion, helped us achieve a presence into 34 countries and sell millions of units in many of the best-known stores. The most important driving factor when you’re an entrepreneur is belief in yourself and your product. You will inevitably face resistance when introducing a new concept. When I launched GripIt people were reluctant to move away from using traditional fixings on plasterboard walls even though they were crying out for a more effective product. Conviction in GripIt, based on a carefully constructed business plan, was crucial to helping me push through the doubt. Know your business and the market it operates in back to front. This means understanding your growth potential, and weaknesses as well as strengths so you can anticipate where you might run into trouble. Research plays a crucial role in this – when I was younger I would come up with a business idea – almost daily - and research it before creating a theoretic business plan. This will give you the conviction to preserve when you reach stumbling blocks. How do you escape from the stress of work? Like most entrepreneurs I find that business is always on my mind. I’m constantly questioning what I can do to improve GripIt and VPS; the next steps for both businesses and how to overcome challenges they are facing. This can be stressful at times, but I find that family are the perfect antidote. I have a 6-month-old daughter who is a key motivation in getting away from the office. What principles do you think helped you to become successful? I have always been committed to investing in the UK economy, which is why I have chosen to keep all manufacturing of GripIt products in the UK where I have better control over how the product is made and can manage supply. I am also passionate about hiring young people, and helping them develop, as well as bringing on experienced professionals to progress the business. What’s next for Jordan Daykin? I have great ambitions of helping to encourage and inspire the next generation of young entrepreneurs, and have some exciting plans for this year that will kick-start this process. I hope that, just as I was (and continue to be) inspired by other successful business people while growing up, I will be able to guide others down a similarly successful path. That’s all I can say for now, so watch this space!